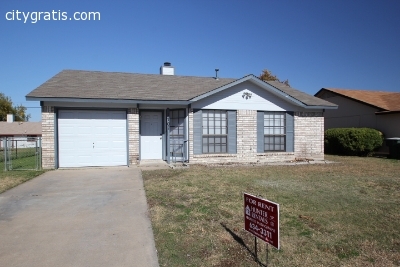 Search well-maintained homes for rent in Killeen, TX with Hunter Rentals & Property Management. The company provides listing of houses, apartments, townhomes and duplexes available for rent in Killeen. For affordable rental homes in Killeen, call at (254) 634-3311.